Two Versions Of The Perfect Leader Go Head To Head. Who Triumphs? 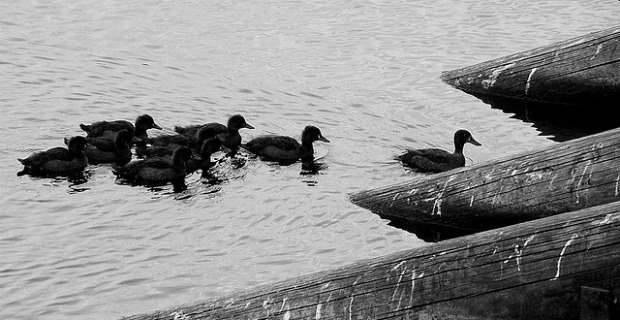 What kind of leader do people want? Moreover, what kind of leader should I be if I want to rise to the top? Research suggests two different and somewhat contradictory answers. sense that they will protect the group’s core values. (This turns out to be particularly desirable in “us vs.
offer “change you can believe in,” and can be very inspiring. against the other to see which style is generally preferred, and why. levels of stress, like a natural disaster, a recession, or looming takeover. find their work more interesting and enjoyable. 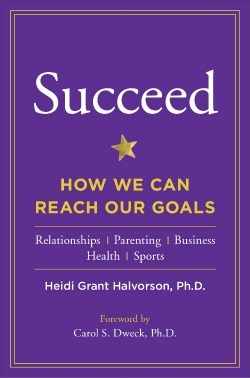 To learn more about proven strategies for reaching goals and managing others, check out Heidi’s new book Succeed: How We Can Reach Our Goals. Follow her on Twitter @hghalvorson. Her website is heidigranthalvorson.com.